Today, 2 February 2013, is World Wetlands Day, the first of the big water celebrations of the year forming part of the 2013 United Nations International Year of Water Cooperation. A wetland, dominated by wire rush and sphagnum moss, between Lake Manapouri and Lake Te Anau in the Southern Otago region in New Zealand. 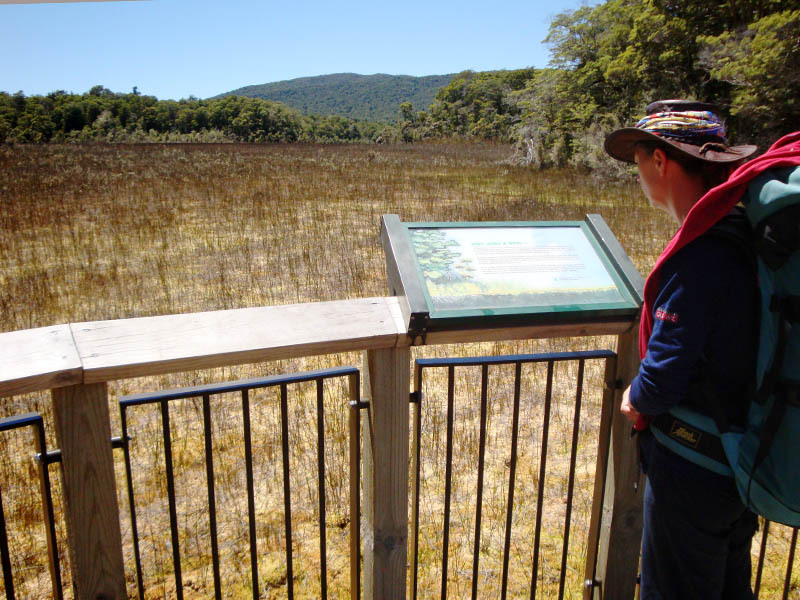 The unique wetlands in the Te Anau area were used for the ‘Dead Marshes’ scene in Sir Peter Jackson’s Lord of the Rings movie. Do you know where your nearest wetland is? And when last did you pay it a visit? Take today to appreciate these wonders of nature. Learn about them, and share your knowledge with those you know. The more people know about and understand the critical role wetlands play, the better the chances that these natural water purifiers may be maintained for future generations.